North Korea is renowned for many, many things, but until now, cryptocurrency investment wasn’t one of them. However, that might be all about to change as an international expert has said that the country has made an absolute mint from Bitcoin recently. Former US National Security Agency officer, Priscilla Moriuchi, told reporters that the politically isolated country took in more than $200 million in digital cryptocurrency transactions in 2017. Ms Moriuchi, made this claim during an in-depth interview with Radio Free Asia. She also discussed the subject with Vox.com, where she stated that she has reason to believe that these coins are being liquidated and the resulting cash is being used to support North Korea’s military. She estimated that the regime took in 11,000 Bitcoins in 2017, which would have been worth around $210 million at the currency’s peak value. This revelation comes after unconfirmed reports of a state-sponsored hacking regime, which is focusing on cryprocurrencies. 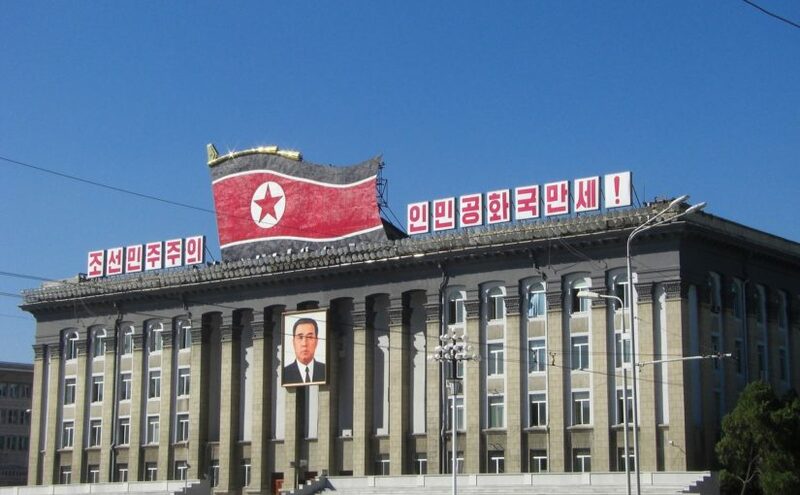 According to a report of the incident on the Daily Telegraph, North Korea’s government continuously deny any criminal doings but the evidence points towards genuine activity from Pyongyang. Many believe North Korea is attracted to cryptocurrency because of its lack of traceability and loose regulations.